Our consultants provide full range of recruitment service to our prestige client throughout the whole recruitment process. We place the talent by looking at our clients individual requirement and take an innovative approach to source the best candidate for the organization. There is a unique culture and job specification in different organization. Our consultants understand the uniqueness of different company in their job sector. We will provide the advice and market update to our client at this stage in order to find out the suitable talent in short period of time. 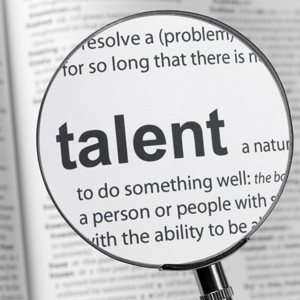 We treasure every opportunity to contact with the talent and understand what they need. We keep update and contact with our existing candidate so that we understand what they need and their career movement. And we possess an extensive candidate pool in respected job sectors. Therefore, we can place the talent and contact with the potential candidates in short period of time. We support both of employer and candidate during the selection stage. We will provide our professional recruitment advice and analysis in different selection stage. 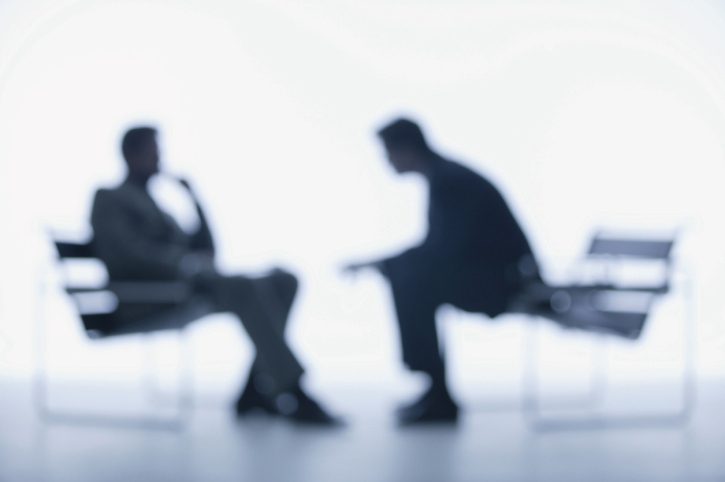 We manage position offer and assist in negotiation between our client and targeted candidate. As an professional recruiter, our job is to manage our client and candidate expectation before the offering stage. Retaining the staff is essential in every company. We are not only placing the candidate into an organization, we also keep following up and conducting periodic review with them after integrated with your business. We believe that is the key part in our service to keep good relationship with both our clients and candidate.